After a red-hot 2018, cannabis stocks are on fire again to start the year. Canadian cannabis company Canopy Growth (CGC), for example, is up nearly 60% through February, as shares of its competitor Aurora Cannabis (ACB) have posted gains of 35% over the same stretch. The moves higher in such a short time period have some investors issuing caution, including “Bond King” DoubleLine Capital CEO and founder Jeffrey Gundlach, who warned investors about the cannabis “mania” in an exclusive interview with Yahoo Finance on Feb. 13. 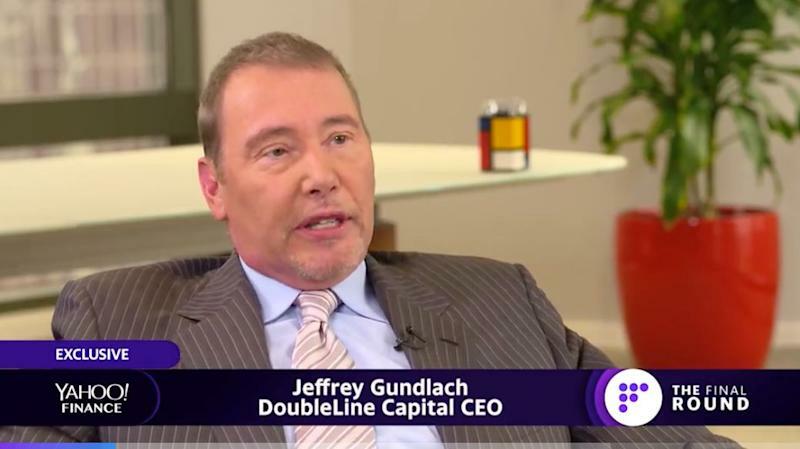 DoubleLine oversees $121 billion in assets. Canopy Growth, the largest cannabis company by market cap, reported earnings Thursday and posted a 282% jump in net revenue in its latest quarter. Still, however, Gundlach expressed concern that cannabis companies could be overvalued. Companies in other so-called “sin industries” have been increasingly trying to tap into that special magic to boost slowing growth. For example, alcohol giant Constellation Brands, which distributes Corona and Modelo beer in the U.S., invested $4 billion into Canopy Growth last year. Canopy has used a portion of those funds to develop and produce cannabis-infused beverages that are expected to debut in Canada later this year. Tobacco company Altria, which sells Marlboro cigarettes, also made a large bet on the cannabis space. In December, the company invested $1.8 billion in cannabis firm Cronos Group, in hopes that the rise of marijuana could help buoy the decline in traditional cigarette sales. Altria also invested more than $12 billion in e-cigarette startup Juul Labs for the same reason. Juul, much like some cannabis companies offering CBD products, has faced scrutiny from the U.S. Food & Drug Administration over the fact that more teens are increasingly taking up vaping. A new survey from the Centers for Disease Control and Prevention revealed a 38% rise in the amount of high schoolers using tobacco products, including e-cigarettes.